When learning experiences are personalised, we feel connected to the learning. We are more likely to invest our energy and engage in effective learning behaviours. This doesn’t mean that every lesson has to be specifically designed around every individual student, but it does mean that students need to be able to see how the learning is relevant and meaningful to their own lives. We need to be able to see ourselves in our learning. 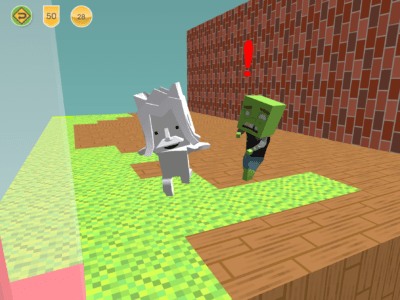 In Makers Empire 3D, students create their own highly personalised hero who represents them in the software. They become totally immersed in our 3D world and control the way their hero looks and what they do through the use of our 3D modelling tools. Feedback plays an important role in effective learning. Well-designed feedback rewards our efforts, helps us to improve our skills and performance, enables us to see that we are progressing and keeps us motivated to keep persisting and trying. 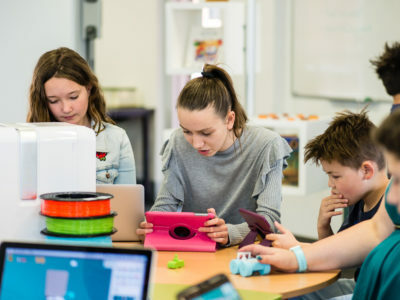 When students create designs in Makers Empire, they receive instant feedback by being able to view their designs in 3D and earn tokens to use within the software. As students put time and effort into their designs, they move up levels and are given instant visual rewards as they progress. 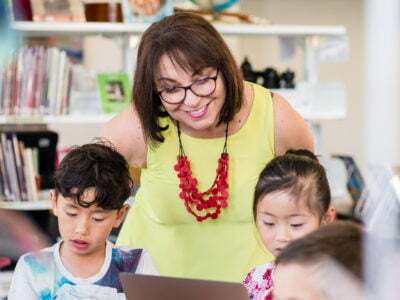 Their teachers can provide them with curriculum aligned feedback to drive their learning further and their peers can give them feedback with likes and comments (depending on the school’s privacy settings). Our new Game Zone allows students to design a maze to solve a problem and them test their maze in order to gain instant feedback to improve and iterate their maze designs. We learn best when we feel in control of our learning. We need to have an active role in our own learning, make decisions and choices, and feel a sense of autonomy in a supportive environment. Learning should, ideally lead to feelings of self- efficacy rather than of something that is being ‘done’ to us. Students make decisions and choices in Makers Empire 3D by earning and using tokens to unlock new shapes and features. Rather than having access to everything at once, students set priorities and decide which shapes they need to unlock for specific designs they are working on. 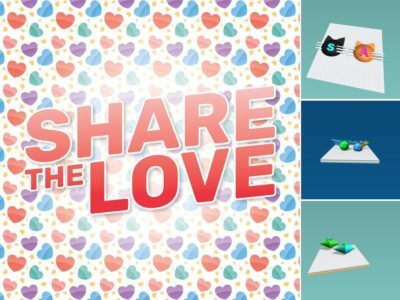 Students can also make the shapes and models they design themselves available to other students and decide how many tokens will be exchanged for them. Vygotsky’s work around the zone of proximal development highlights the importance of challenge in learning. Ideally, learning tasks should be tailored so that they are not too easy, and therefore boring; or conversely too difficult and likely to lead to the learner giving up. The right degree of challenge keeps us motivated, encourages us to persist and leads to a sense of achievement. 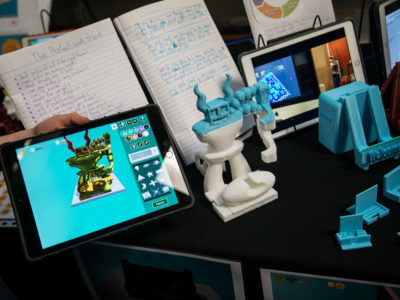 Makers Empire’s 3D World provides a range of challenge-based activities including daily challenges, challenge central, design-based competitions and mission maker. 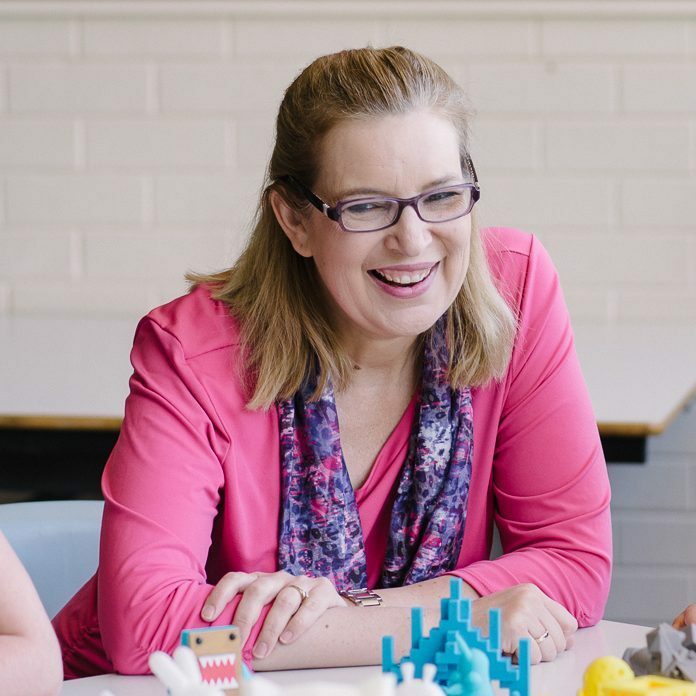 These challenges are designed to be completed at a range of levels which can be set by students and teachers. When we are required to solve problems, think critically and creatively and use reasoning skills in authentic contexts, our learning becomes meaningful and purposeful. 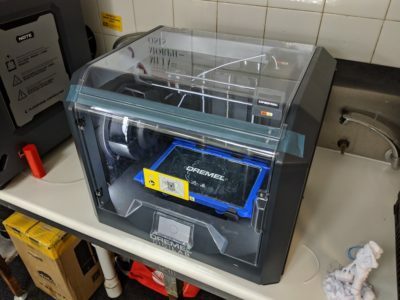 Makers Empire is all about designing 3D models, but we also provide purposeful reasons for students to apply their design skills. Our lesson plans, challenges and competitions provide a context for students’ design endeavours which sees them designing solutions to problems, creating innovative products and meeting specific design criteria. As learners we all have different needs and preferences. Differentiation doesn’t (necessarily) mean giving every student something different to do but it does mean that as educators, we use strategies to ensure that every student can access their learning at a level and in a mode that meet their needs. Students can work through Makers Empire 3D challenges and activities at their own pace and their own level. Our easy to use 3D modelling tools mean that all students can successfully engage in 3D design but also be challenged to design more sophisticated, complex designs when they are ready to. We all need a sense of purpose to feel motivated to engage in any learning activity. We need to feel that we are gaining something that is important to us. If we can see that a learning activity will help us achieve our goals, and we are involved in setting our own goals, we are more likely to invest the effort and energy to successfully complete the activity. The levelling up system in Makers Empire 3D gives students a sense of achievement as they can see their progress and feel motivated to move through levels and achieve more tokens. Learning can be most powerful when it is seen as a social endeavour. The opportunity to collaborate and communicate with others through dialogue and authentic interactions leads to deeper engagement with content, improved language skills, a sense of belonging and collaborative problem solving. 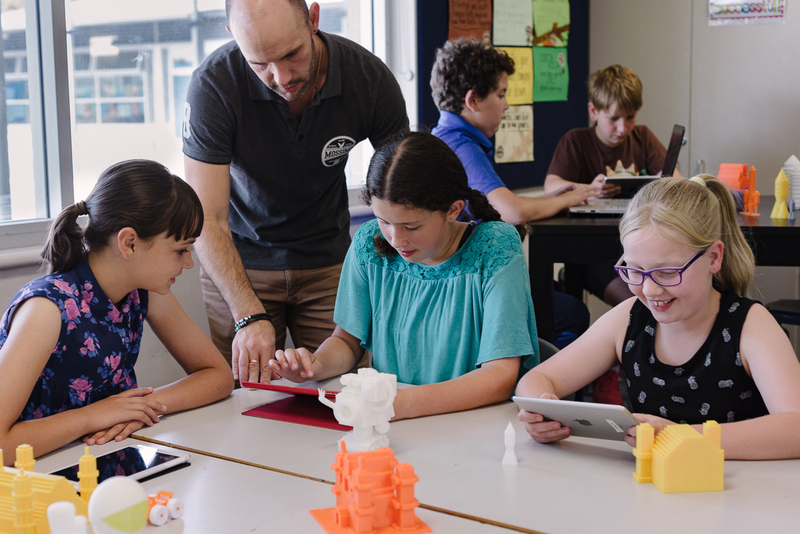 Makers Empire 3D invites students into a safe and collaborative global 3D environment. 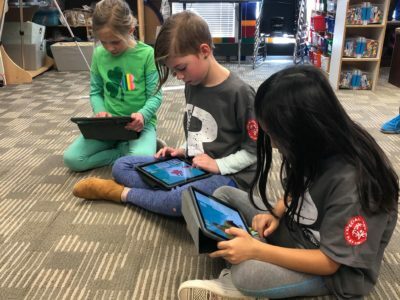 They can view other students designs from around the world, give each other feedback, design challenging mazes for other students to attempt, like each other’s designs and collaborate on design missions with students from their own and other schools. Makers Empire 3D is not a video game, but we do see students highly engaged in their learning and talking about ‘playing Makers Empire’. Similarly, our teachers tell us that that they see all of the above benefits of gamification playing out in their classrooms. At Makers Empire, we visit schools each week to observe real-world, classroom learning. This constant feedback loop ensures that our 3D solutions for schools are not only innovative and pioneering but also achievable and practical for teachers. From our observations, we believe that elements of gamification are highly effective in enhancing classroom learning and delivering genuinely valuable benefits for students and teachers.